Lincoln has been in contact with UDOT, and it appears there has been a collection disruption at the Tax Commission level that is the source of the significant reduction in this quarter’s B&C distribution– not an actual decrease in the B&C allocation. 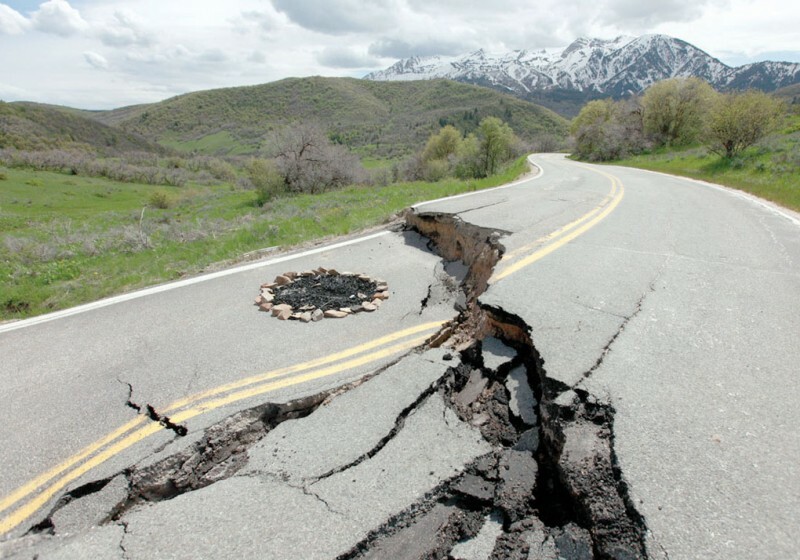 Our contact at UDOT was out of the office until later this week, but upon her return, she will get us the specifics on how UDOT and the Tax Commission will be handling the correction for this issue. It will either be a special payment made to the cities to “true-up” the actual distribution or they will just add the additional amount to next quarter’s payments. As soon as we have more details on how this will be handled, Lincoln will be back in touch with a more complete explanation. Though we do not have more information to provide at this time, we at least wanted you to know that our cities are, indeed, entitled to more money than was actually distributed…now the devil is in the details on the mechanics of how that correction will be made. Let us know you have any preliminary questions. Lincoln should have more information available for you by the week’s end.